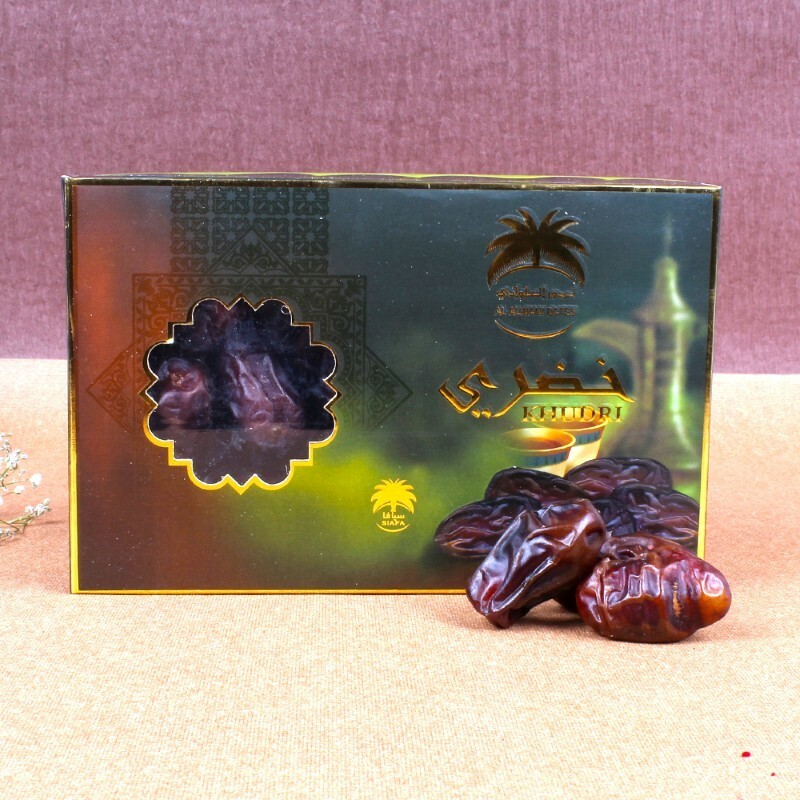 Product Consists : Safawi Khudri Dates (Weight: 200 gms). Khudri is a soft, moist variety of date fruit from Saudi Arabia, cultivated in Madinah. 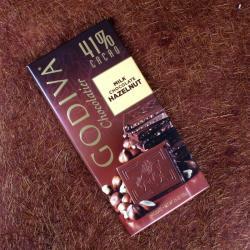 It is dark brown and deliciously sweet. Dates are high in iron content and fluorine. Dates are rich source of vitamins and minerals. 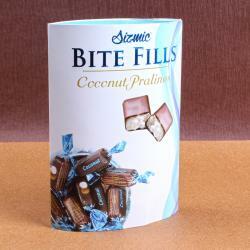 Consuming dates regularly can help to lower cholesterol and keep many health disorders away. Health Benefits of Consuming Dates Dates can provide lot of health benefits. They are rich source of protein, dietary fiber and rich in vitamin. It helps people suffering from constipation. Soak dates overnight and take it along with water to have added advantage. 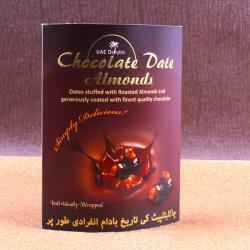 Product Includes : Safawi Khudri Dates (Weight: 200 gms).